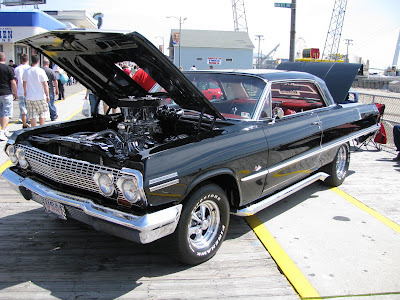 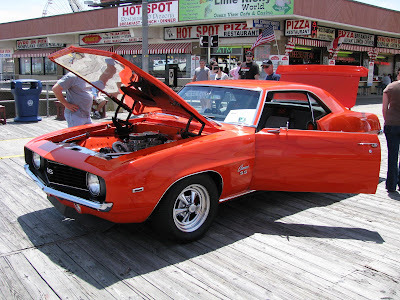 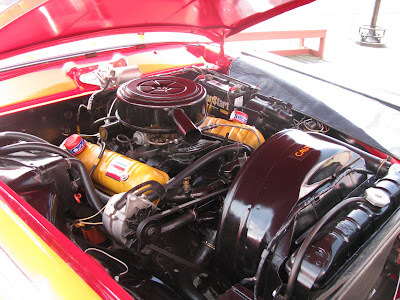 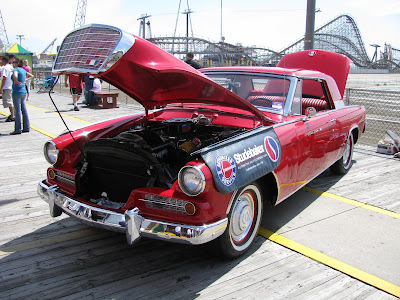 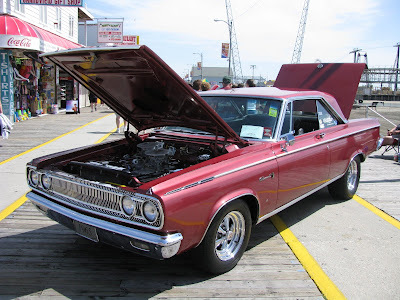 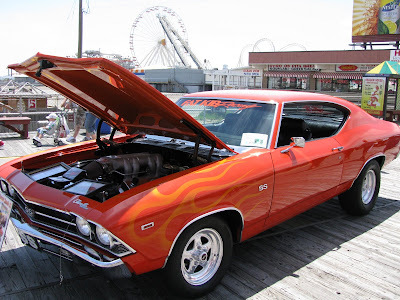 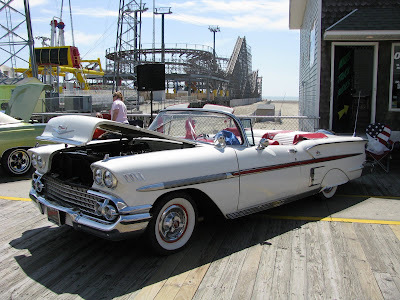 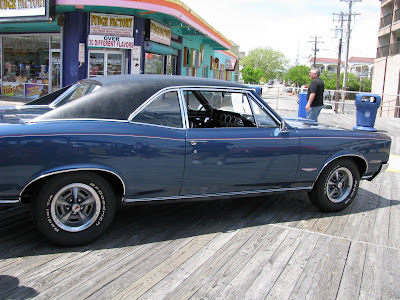 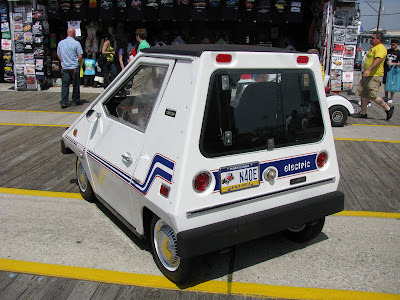 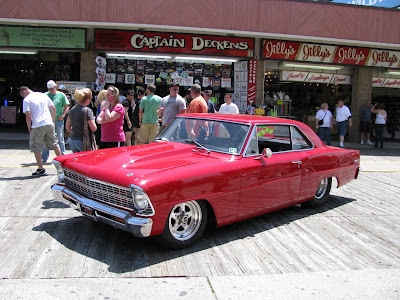 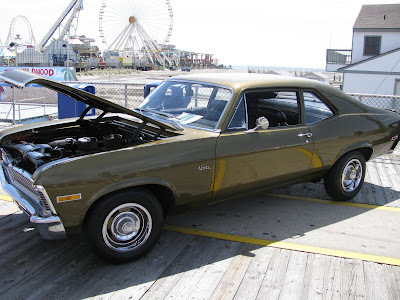 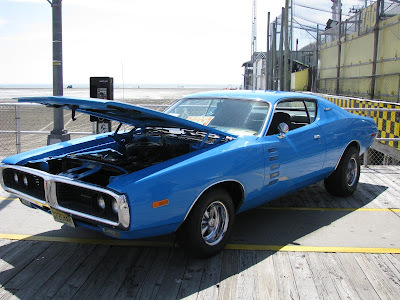 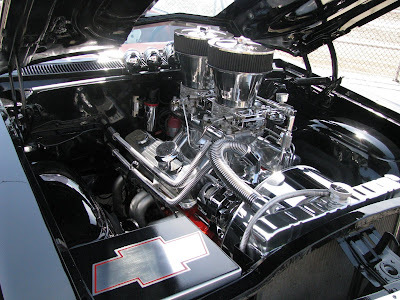 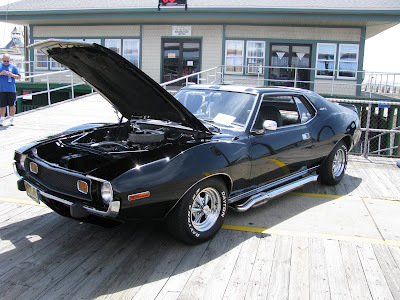 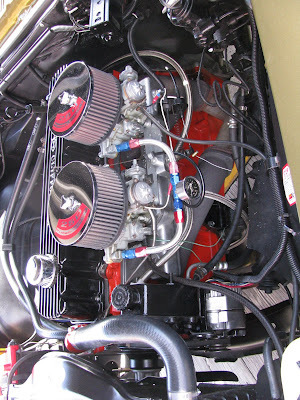 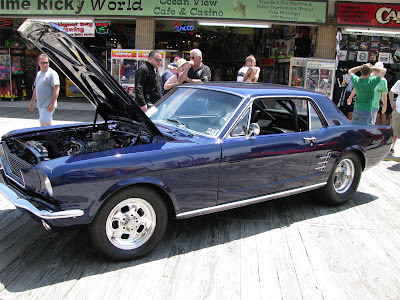 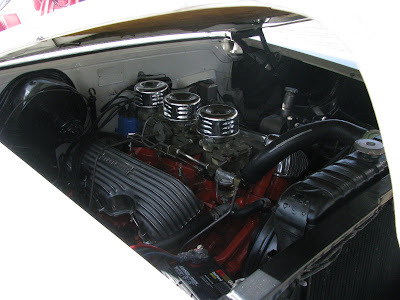 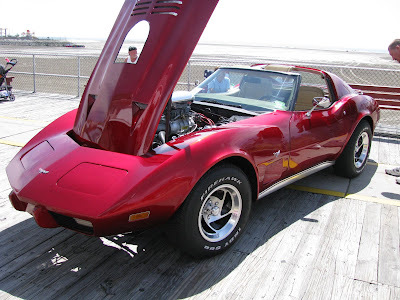 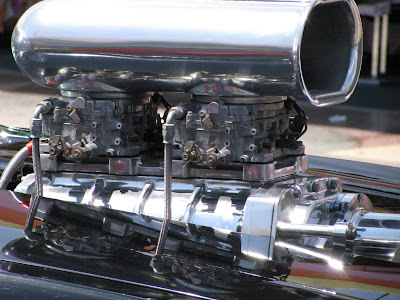 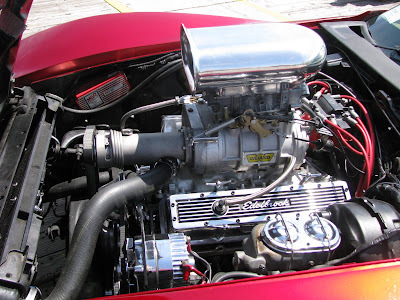 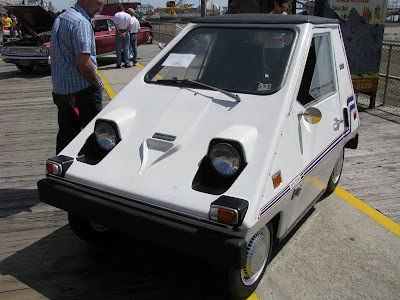 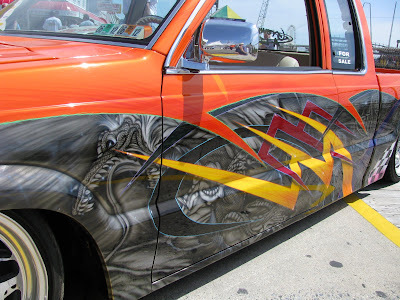 Here are some of my favorite photos from the 17th Annual Wildwood Boardwalk National Car Show held in May 2009. 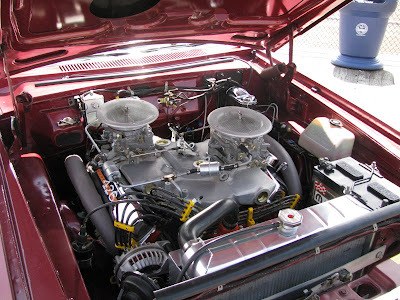 I'm a little late in posting this one. 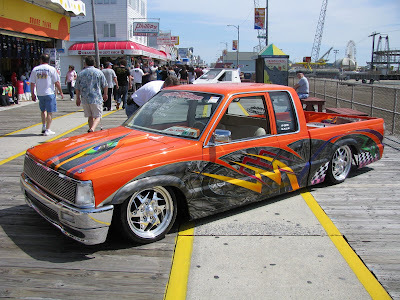 Better late than never I guess.